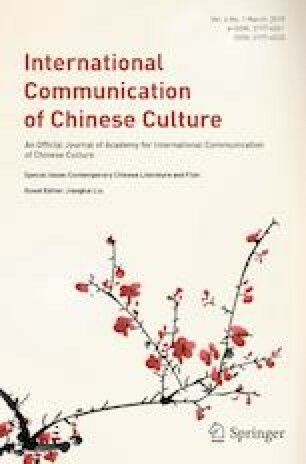 Among the four literary categories of ancient Chinese classics, the Zi collection (子部), the third category including works of the philosophers, arts, novels and etc., is the least utilitarian and can best represent the essence of aesthetic tastes and the playful nature of Chinese people. However, the tradition of the Zi collection has been misinterpreted, depreciated, and eventually distorted since the modern times which was overburdened by the missions of ‘enlightenment, revolution, and national rescue’. It is the rise of the web fiction and its ‘virtual space’ in particular that furnishes the ‘playful nature’ the best, safest, and freest environment to ‘revive’. Meanwhile, the trend of ‘reviving the Zi collection’ extends beyond the cyber literature to the scope of elite literature. Translated by Xuemei Shi, Shenyang University, China.